‘Lorenzo nei palazzetti dello sport tour 2015-2016’, the new tour of renowned Italian artist Jovanotti, kicked off with two concerts at the ‘105 Stadium’ in Rimini, held last 19 and 20 November. 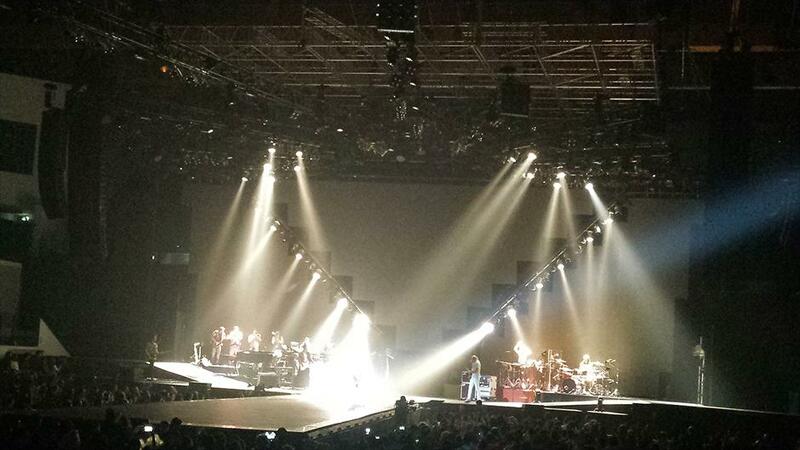 32 concerts are scheduled, most of them in Italy with four shows in Belgium, Germany, Slovenia and Switzerland. 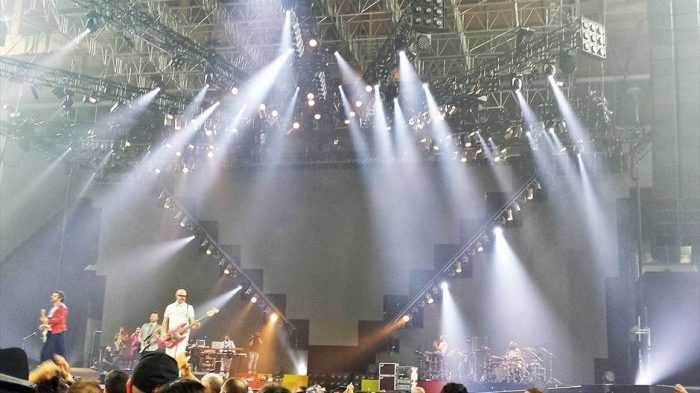 Jovanotti is one of the best Italian performers, and the only artist who has managed to fill the huge San Siro football Stadium in Milan in three consecutive concerts, during the previous ‘Lorenzo negli Stadi 2015’ tour which took place last summer. 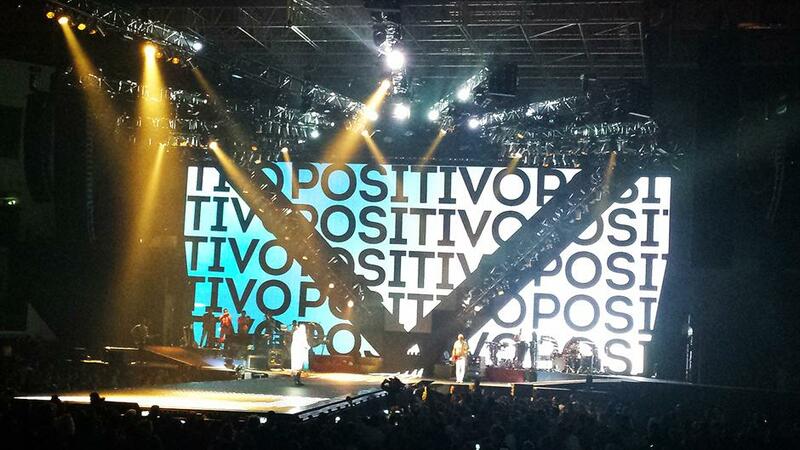 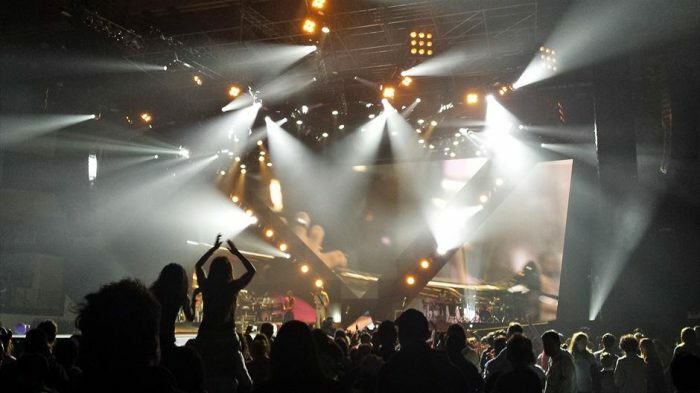 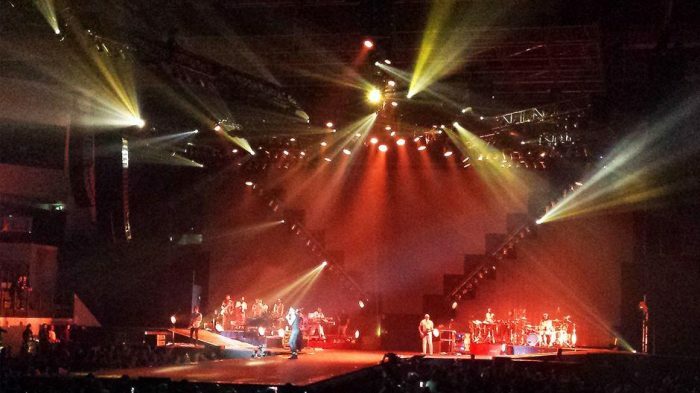 40 x EVO moving heads, installed by the rental company Agorà, illuminate the entire tour which will end on 14 January 2016 with a concert at the Mitsubishi Electric Halle in Dusseldorf.